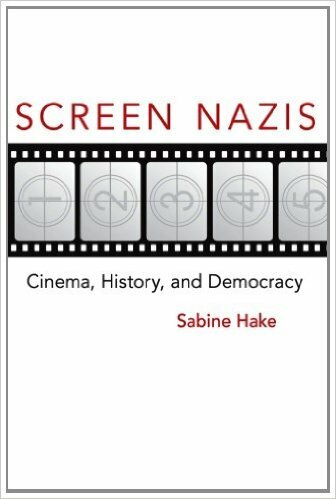 “Weimar Film Theory,” in Weimar Critical Thought: A Contested Legacy, ed. Peter Gordon and John P. McCormick, 273-90. 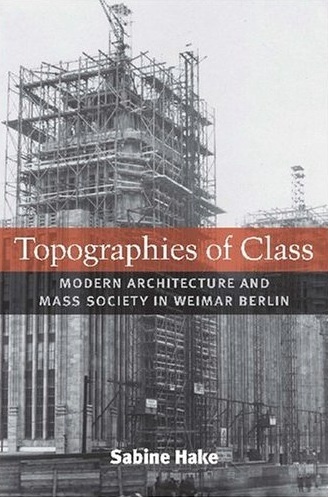 Princeton: Princeton University Press, 2013. 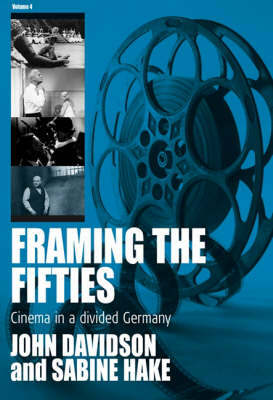 “Contemporary German Film Studies in Ten Points,” German Studies Review 36.3 (2013): 643-51. “Erziehung zur Demokratie: Trümmerfilme made in Hollywood,” in Träume in Trümmern: Filmproduktion und –propaganda im Europa der Nachkriegszeit 1945-60, ed. Johannes Roschlau, 85-95. Munich: edition text + kritik, 2010. “Political Affect in the Antifascist Films of Frank Beyer and Konrad Wolf,” in Screening War: New Perspectives on German Suffering, ed. Marc Silberman and Paul Cooke, 102-22. Rochester: Camden House, 2010. “A Stranger in Berlin: On Joseph Roth’s Urban Discourse,” Studies in 20th and 21st Century Literature 28.1 (2004): 47-75.“Provocations of the Disembodied Voice: Song and the Transition to Sound in Berger’s Day and Night,” in Peripheral Visions: The Hidden Stages of Weimar Cinema, ed. Ken Calhoon, 55-72. Detroit: Wayne State University Press, 2001.